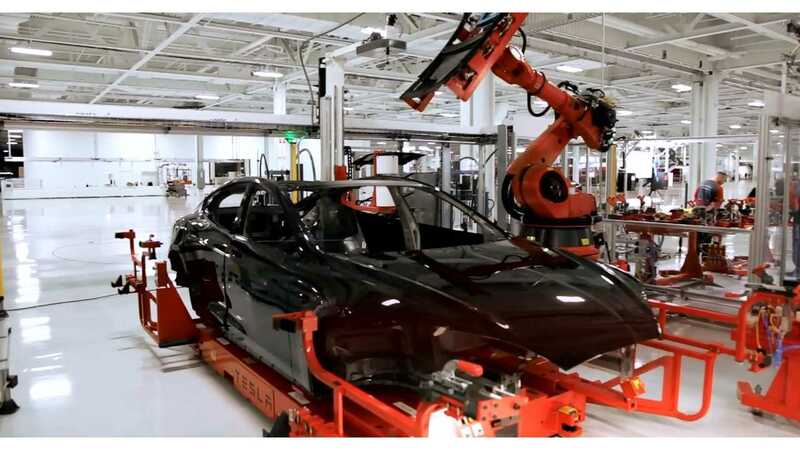 500,000 Tesla EVs Rolling Off The Line By 2020? Tesla's momentum can't be stopped, according to automotive analysts at International Strategy and Investment (ISI). ISI tells investors that Tesla Motors will be manufacturing 500,000 electric vehicles per year by 2020. ISI adds that Tesla's profit margins will be the highest in the automotive industry - 25% in the near future and up to 30% by 2020. 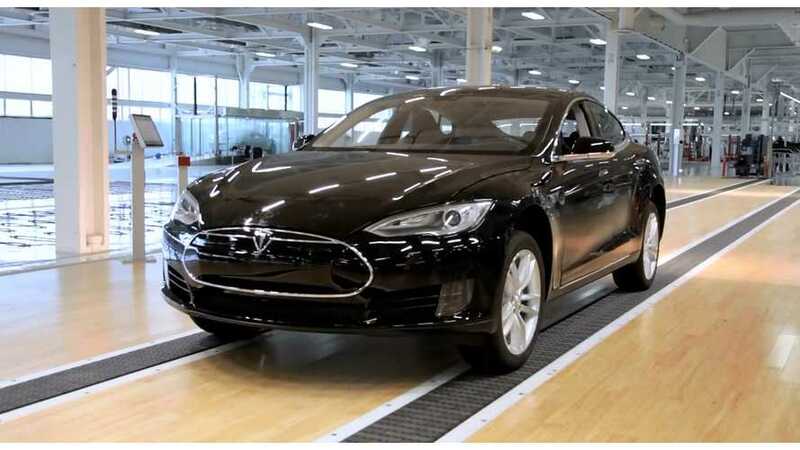 As for the Model S, ISI says that by 2020, its production costs will fall by 13%, while most other automakers will be faced with rising costs as they ready models to meet more stringent CO2 regulations. Tesla’s estimations suggest that the cost of batteries should fall by about 30 per cent, with ISI estimating a 13 per cent drop in the factory cost of the Model S by 2020. Mainstream car makers, by contrast, will be faced with rising costs as they switch to hybrid transmissions to meet CO2 regulations. ISI concludes by stating that Tesla is stealing buyers from the likes of Mercedes-Benz, Lexus, BMW and so on. This trend will continue until those automakers produce a competing product. Even more intriguing is ISI's twist on why Daimler sold off its Tesla shares. According to ISI, this move was done because Tesla is now a legitimate rival to Daimler and automakers don't commonly invest in the competition.